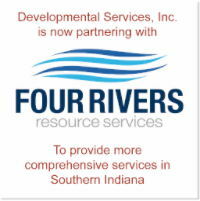 The event begins at 1:00 p.m. and will conclude at 6:00 p.m. on Saturday, March 2nd, 2019. This fundraiser brings together wineries, breweries and distilleries from around the state with food and music in a relaxed setting. 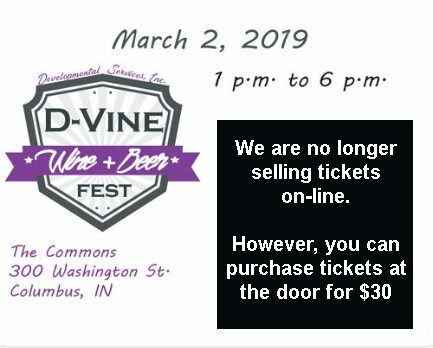 Indiana wines and beers will be available for tasting and purchase. $30 at the door. Advanced tickets and VIP ticket sales are over at this time. Shuttle is only available for Fairfield guests and limited rooms are available.